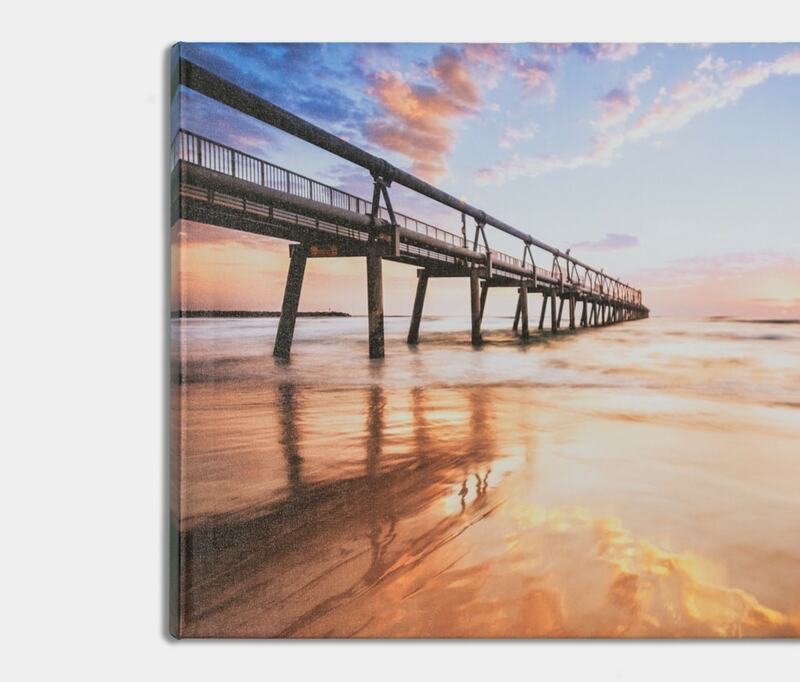 Pioneering printing and framing in Australia for over 30 years. Handcrafted products, using the best materials available. We handle all printing and framing logistics. Handcrafted frames, with decades of experience. 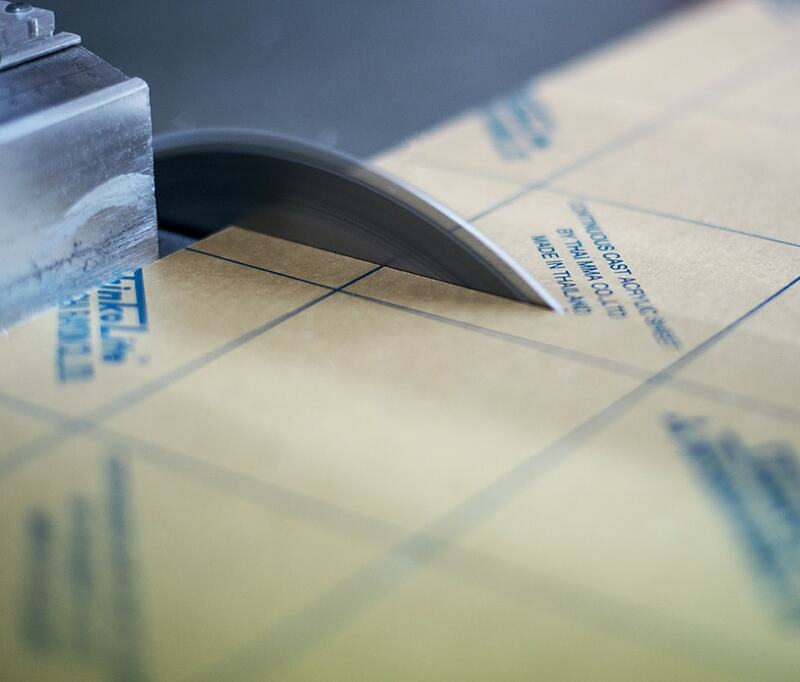 Meticulous attention to detail, to the last millimetre. At Created for Life it's the little things that matter most, we obsess over the fine details to ensure your products are perfect. If you are a professional photographer or artist with a consistent volume of work you may be eligible for our professional program. Enjoy a list of perks including faster turnaround times, professional pricing and your very own account manager. We use the highest quality paper available. 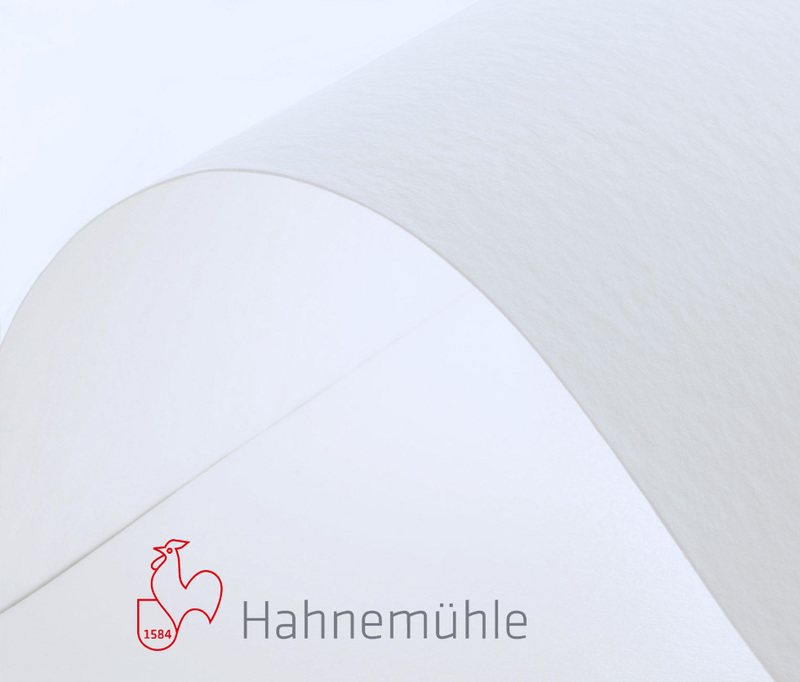 Hahnemühle makes unique papers for unique works of art. Since 1584 they have been producing paper of unparalleled quality for artistic and graphic use. UltraChrome HDR builds on Epson’s famous K3 pigment ink technology. 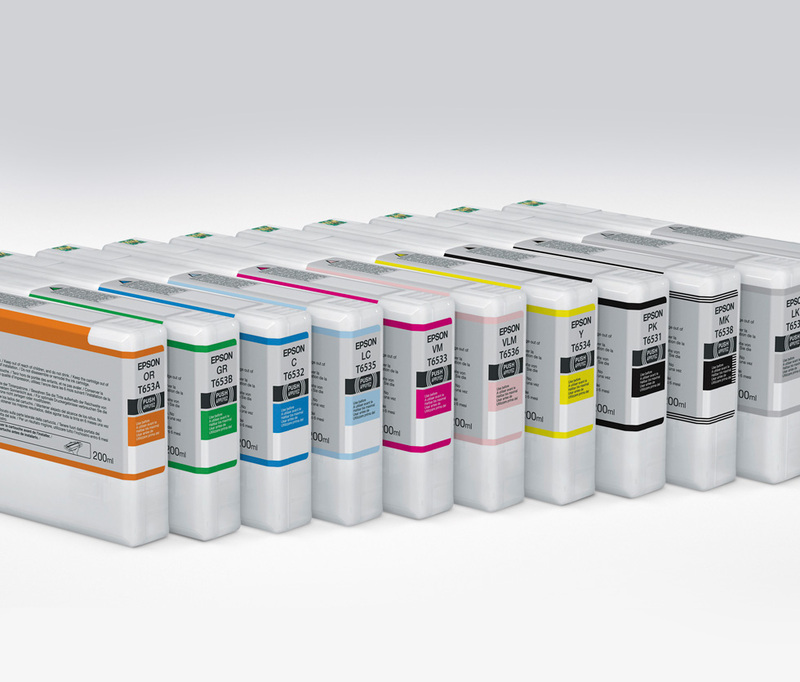 Developed for professional photography and proofing work, the K3 family is not only cost-effective, but delivers prints with exception colour accuracy and high durability. CFL are a one-stop-shop for me. Working with them makes the logistical side of my business incredibly easy, which in turn provides me the space to create art. The customer service is amazing, I can rest assured knowing print orders are created to the highest quality and delivered to my clients promptly. CFL have played a major role in expanding my business and I put a huge amount of value on their services, I can’t recommend them enough. When it comes to photographic artworks no one even comes close to CFL’s expertise and quality. 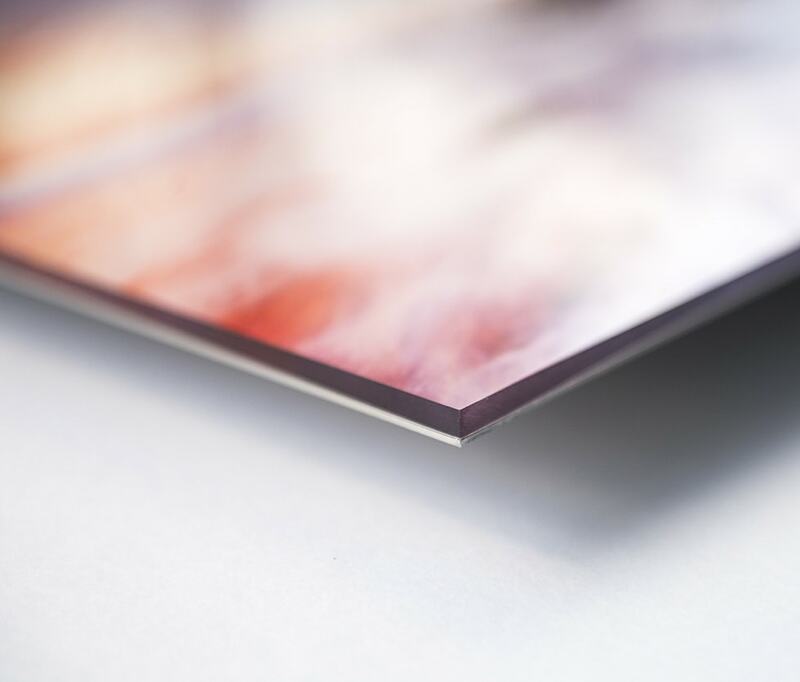 If you want artworks that look stunning and are printed and framed to last, the CFL is a must. Once you have tried the best you will forget the rest. Having such a quality printer/framer so accessible on the Central Coast is such a blessing. Their work rivals that of the best print shops in Sydney and Glenn and the team are always willing to go above and beyond. Glenn is a talented photographer himself and more than understands the level of dedication required to produce a perfect print. When I use Created For Life I am confident that I am getting the highest quality product in Australia. 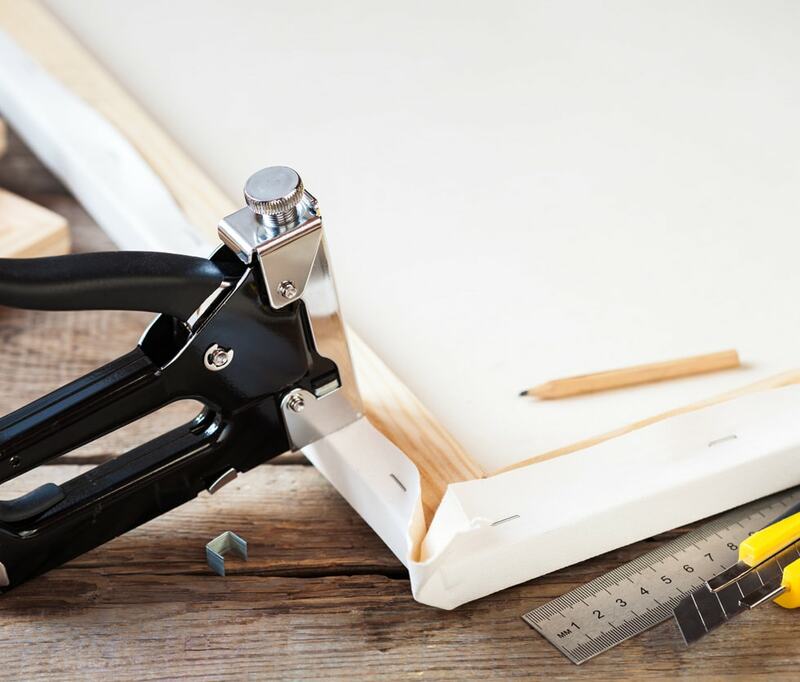 The smallest details are important when having your artwork or even your memories printed and framed. I trust Created For Life to take the same care with my images as I would. Their fast turn around time and attention to detail means my customers are happy, and that makes me happy. Delivering the highest quality product I can to my clients is the most important part of my business. Combined with people I can trust to deliver exactly what I want in a helpful and professional manner every time is priceless to me. The crew at CFL delivers all of these things and more, they are always on point with their products and printing quality. There is no printing business I would trust more with my work. 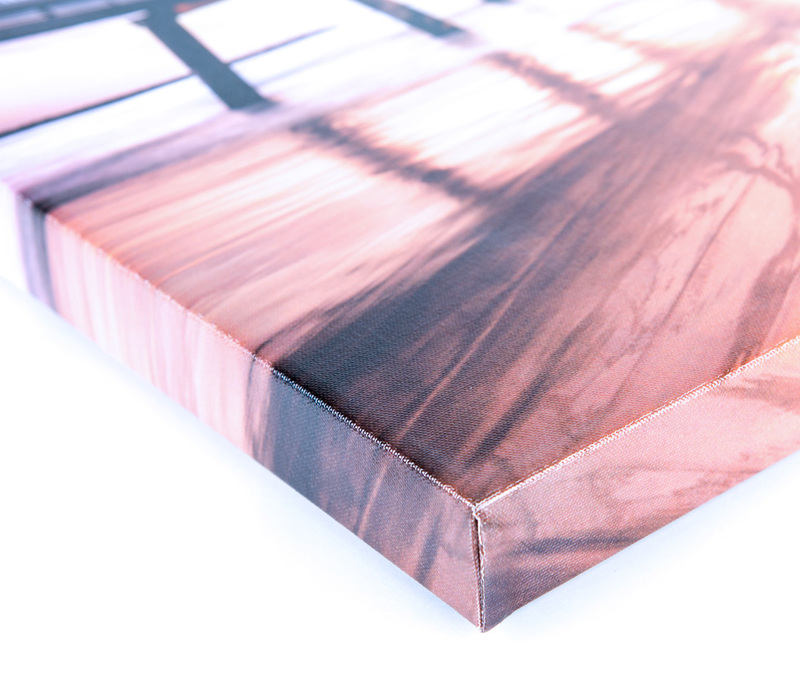 Created For Life are by far the most consistent, professional, dependable printing & framing solution I have found. For me photography is mastering the skill to write with light. It is Created For Life that fully understand this and execute with passion. I have nothing but good things to say about the staff at CFL, from the imaging experts to the framing department. I can recommend CFL without any reservation to any photographer who is looking for the highest archival permanency in photographic printing and framing.